“Backup.” For the past week or two every time I open my laptop I see the now bent and ruffled orange sticky note that simply reads, “Backup.” I put it there to remind me. It was brought to my attention that I haven’t backed up my computer in a very long time. All my teaching notes from a recent series on the Fruit of the Spirit, devotionals and family pictures sat dangerously unsecured. Each time I sat down to study, read emails or peruse through Facebook, that sticky note was glanced at, unheeded and then quickly forgotten. Although I had set the reminder there for me to take action, it soon became familiar. So familiar that I really didn’t give it much notice. As I took the sticky note off yesterday (AFTER I finally backed up the computer) I felt the Holy Spirit nudge me that at times I treat Him the same (OUCH!) Head hung, shoulders slumped, a prayer whispered, “Forgive me.” We do that don’t we? 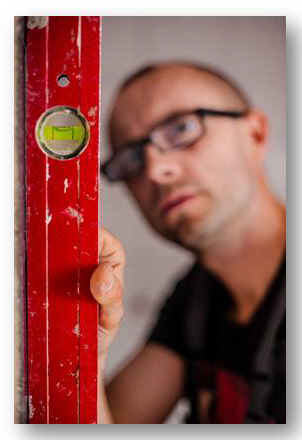 Sometimes God, and God’s word is such a large part of our life, that we just assume He/it will always be there. Oh He will, but by golly I NEVER want to take Him or His word for granted, that I simply take a glance, unheeded and quickly forget. I have scripture all over; the kitchen, the bathroom, the dinner table, entry way and even in my car. BUT, seeing those, so familiar… do I read it, take pause and consider, heed it, live it, share it? William Gurnall a quiet unknown to many theologian of the 1600’s wrote: “Love sets the soul on musing.” Do we reflect, mediate deeply on God? 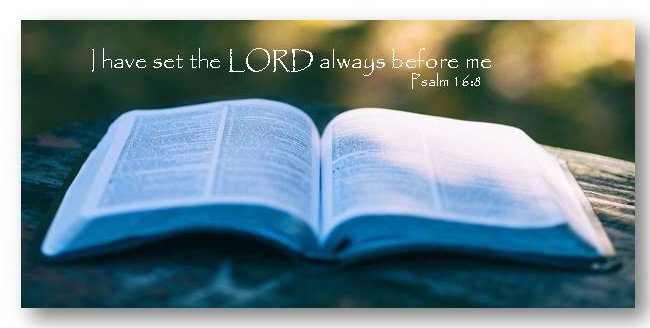 King David wrote: “I have set the LORD always before me. 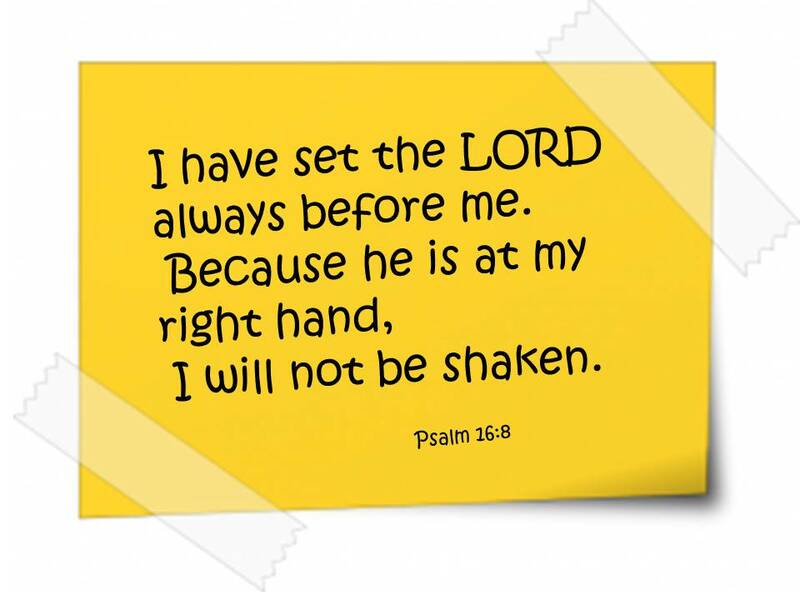 Because He is at my right hand, I will not be shaken.” (Psalm 16:8) Interesting word picture, the word for ‘set’ can be translated as …equally. In context: “I have equally set the Lord before me.” Meaning, in every situation, every day-to-day activities, in every conversation, enjoyment and sorrow, I place God THERE. But it doesn’t stop there, it conveys the idea of ‘to match.’ If we place God alongside our current circumstance and they don’t match up, what is the proposed action? Adjustment! But just like my orange sticky note, I HAVE to take notice, heed, and take action. 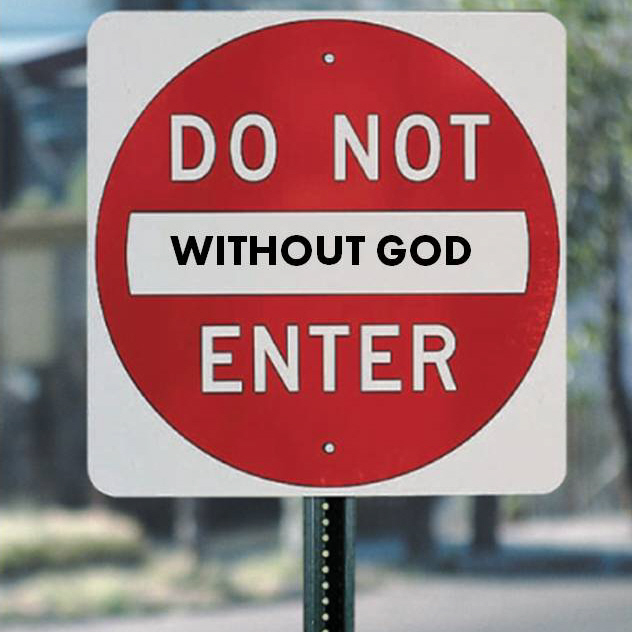 Road signs and sticky notes from God.